Since its establishment as the nations first public university in 1789, the University of North Carolina at Chapel Hill has earned a reputation as one of the best universities in the world. Their unique school spirit has been forged through more than two centuries of academic excellence, public service, and athletic, professional, and personal achievement. Carolina is known best for: One of the strongest and most diverse student bodies in the nation -- a community, composed of students from every state and more than 100 countries. The University of Virginia offers the vast intellectual resources of a major research university, but fosters the intimacy, sense of community, and dedication to undergraduate life typically found at a small liberal arts college. While it is public, and welcomes women and men of every background, it also is highly selective and attracts students who seek challenges. Students' motivation to achieve is matched by a culture of mutual support, openness, civility, and above all, integrity and trust. 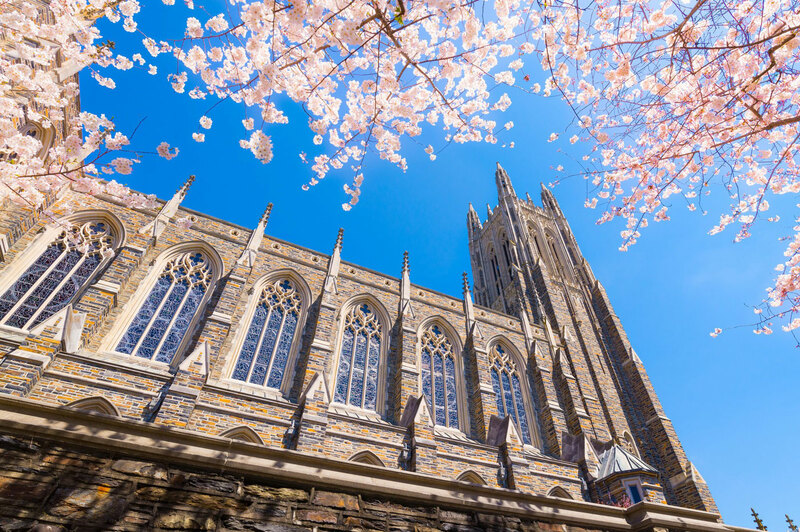 Duke University offers a unique and compelling combination of academic achievement, engagement with society, and athletic accomplishment at the highest levels. A private comprehensive teaching and research university, Duke traces its roots to 1838, officially becoming Duke University in 1924. With the rigorous academics, the plethora of social and artistic activities, the immersive service and cultural opportunities and the occasional basketball game in Cameron Indoor Stadium, the most important things students need to bring with them to Duke are energy and intellectual curiosity. Elon University is the premier student-centered learning environment, preparing graduates to be the ethical leaders the world needs. Elon students are ambitious, curious and compassionate, inspired to be big-thinkers and creative problem-solvers. The university's engaging intellectual climate is distinguished by supportive and collaborative human relationships that promote personal growth. The rigorous curriculum is grounded in the liberal arts and sciences and complemented by nationally accredited professional and graduate programs. 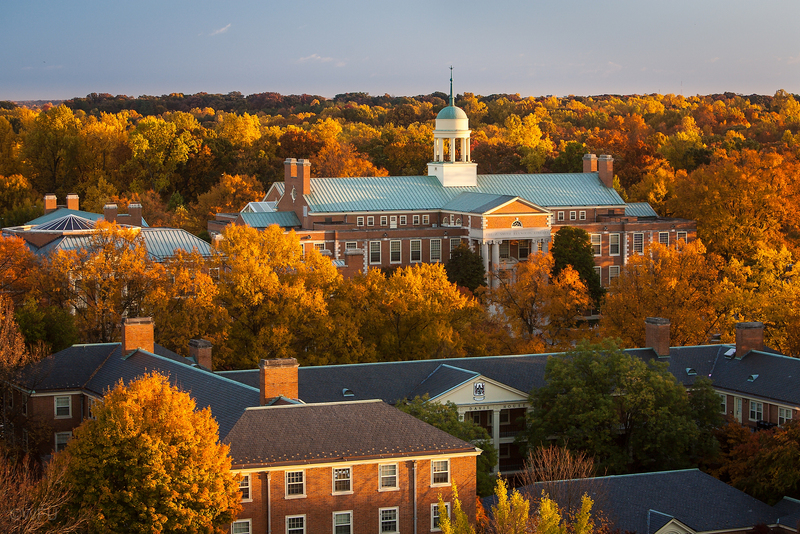 One of the nations most respected private schools, Wake Forest University is recognized for its outstanding academic reputation and challenging liberal arts curriculum. With 4,800 undergraduates, the University provides the highly personalized attention characteristic of Americas most selective private institutions coupled with the breadth and depth of a large research institution. 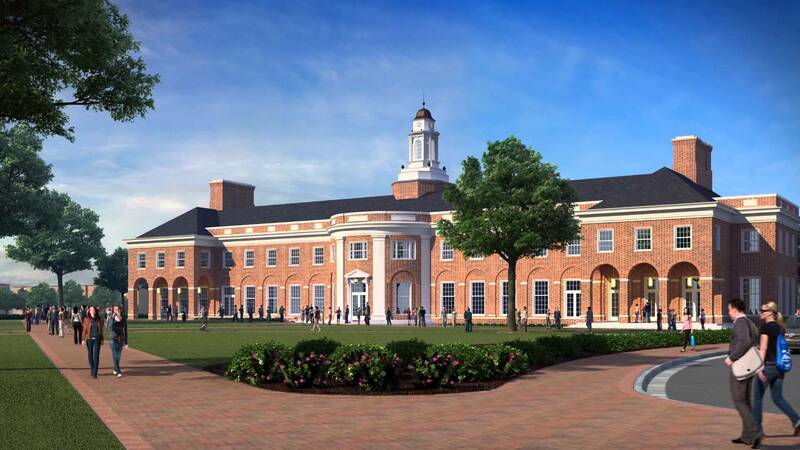 Founded in 1834, Wake Forest is committed to personal education, inquiry and exploration, and service. 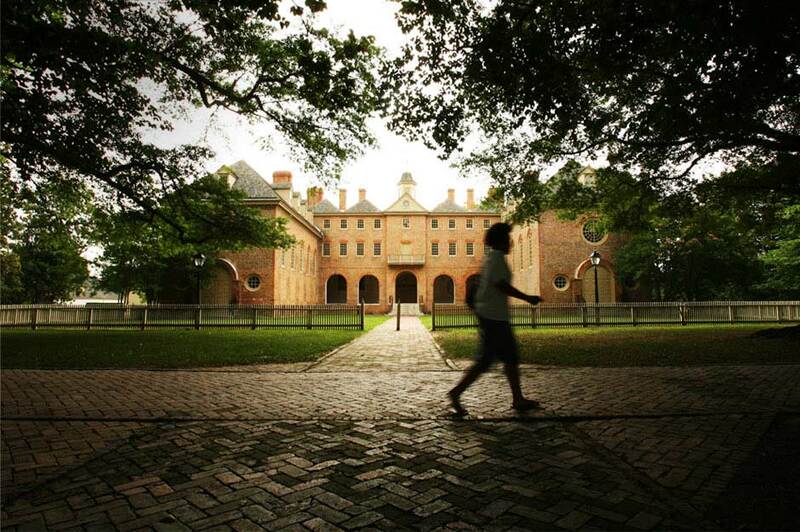 William & Mary, founded by Royal Charter in 1693, is the second oldest institution of higher education in the country. It has a long history of liberal arts education and a growing research and science curriculum that demonstrates a strong commitment to undergraduate research. Included among the nation's prestigious 'Public Ivies,' William & Mary is a state-assisted institution offering a superior education at a cost far below that of the Ivy League. 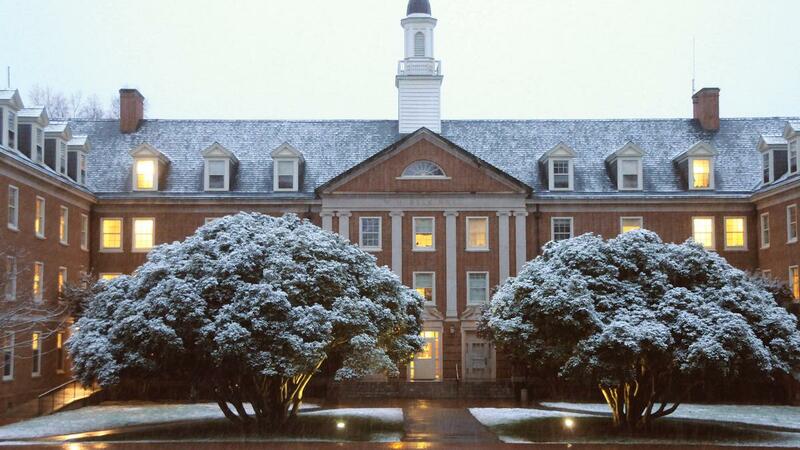 An award-winning faculty, exceptional student profile, competitive Division I athletics, top national academic rankings, vital honor code, and nationally-recognized alumni network place Davidson among the nations leading liberal arts colleges. Close contact with professors brings an unusually high number of students into graduate-level research and publishing. Vanderbilt University includes four undergraduate schools and six graduate and professional schools situated on a park-like 330-acre campus located in the heart of Nashville, Tennessee. 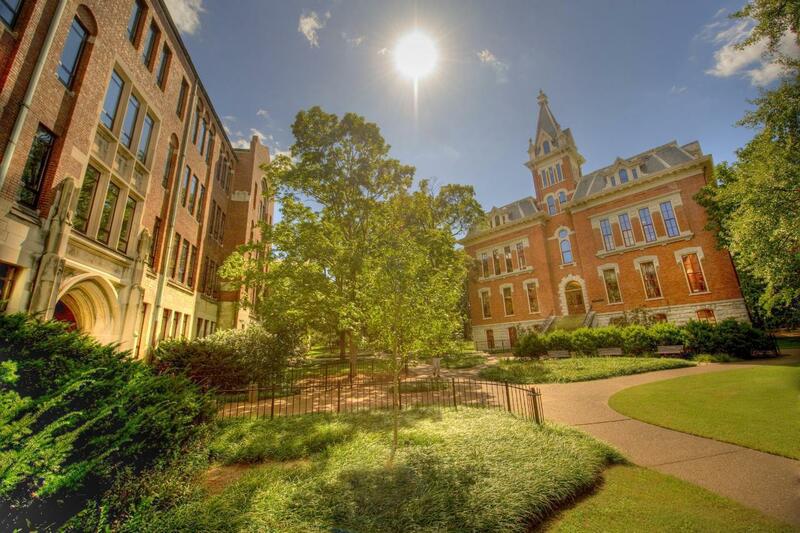 Vanderbilt's combination of excellent academics, vibrant campus life, and urban location attracts exceptionally talented students from around the world. I’m writing to let you understand what a impressive encounter my wife’s daughter found visiting your web site. She figured out so many details, which included how it is like to possess a very effective teaching character to have other people quite simply fully understand a variety of grueling topics. You truly did more than our desires. Many thanks for presenting such beneficial, dependable, explanatory and also easy tips about the topic to Tanya. I must express some appreciation to this writer for bailing me out of this challenge. After exploring throughout the the net and obtaining suggestions that were not pleasant, I was thinking my entire life was well over. Living devoid of the answers to the difficulties you’ve fixed by means of your good short article is a serious case, and the kind which could have badly damaged my career if I hadn’t come across your website. Your own natural talent and kindness in touching a lot of things was helpful. I don’t know what I would have done if I hadn’t come across such a solution like this. It’s possible to now look ahead to my future. Thanks for your time very much for this impressive and effective help. I won’t hesitate to suggest your blog post to any individual who would like direction about this subject. Thanks a lot for providing individuals with a very terrific opportunity to read from this website. It’s always so awesome and full of amusement for me personally and my office mates to visit the blog minimum three times per week to find out the newest items you have got. And of course, I’m also actually fulfilled considering the wonderful things served by you. Certain two facts on this page are clearly the most suitable I have ever had. I would like to express my respect for your kind-heartedness in support of all those that need assistance with your study. Your personal commitment to passing the message all-around had been particularly informative and have constantly encouraged others just like me to realize their aims. Your helpful information implies much a person like me and further more to my office colleagues. Regards; from everyone of us. I simply wanted to post a small note so as to express gratitude to you for the stunning facts you are placing at this site. My prolonged internet research has finally been rewarded with reasonable points to write about with my co-workers. I would point out that we site visitors are undeniably fortunate to exist in a fabulous website with so many special people with very helpful strategies. I feel really grateful to have seen your entire weblog and look forward to so many more fun minutes reading here. Thanks again for everything. I just want to tell you that I am just newbie to weblog and seriously liked you’re blog site. Most likely I’m likely to bookmark your website . You amazingly have really good articles and reviews. Thanks for revealing your website. Whats Happening i am new to this, I stumbled upon this I’ve discovered It positively useful and it has aided me out loads. I am hoping to contribute & help different users like its helped me. Great job. I do consider all of the ideas you’ve introduced for your post. They are really convincing and can definitely work. Still, the posts are too short for starters. May just you please lengthen them a little from subsequent time? Thanks for the post.